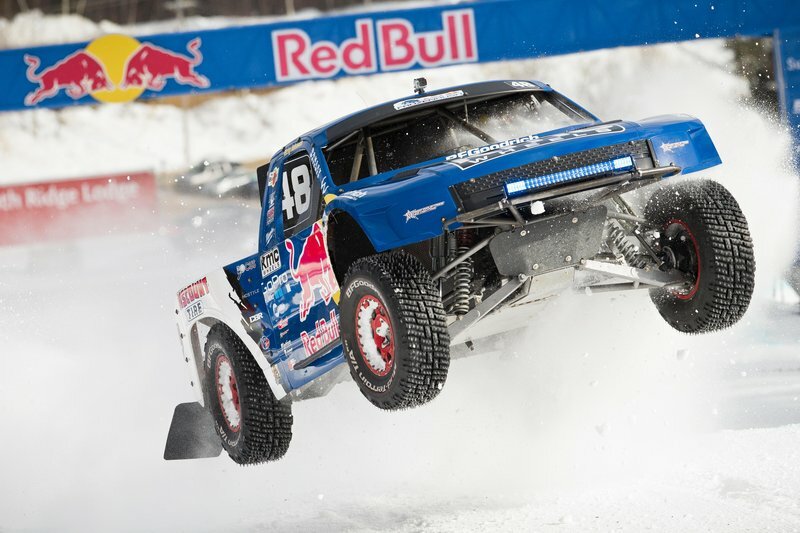 Red Bull’s Frozen Rush is such a great idea – desert trucks on snow with massive studded tires… what could go wrong? The full race won’t be on YouTube for some time but here is the final which gives you a feel for how the race works. Even cooler is that RJ and Bryce faced off in the final round. Teacher vs. Master. Who will win? ← Previous Post: Karting is awesome, but 5:00am is always hard.